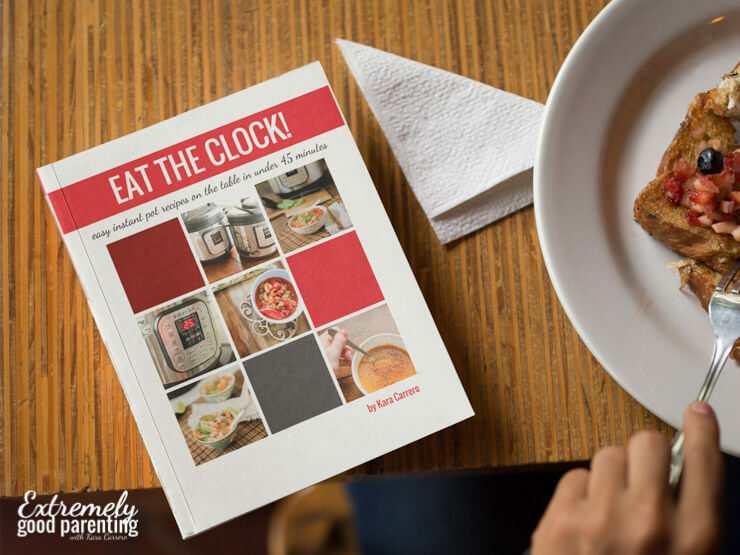 Find yourself struggling to get dinner done and really don't even have the time to meal plan? Don't sacrifice serving your kids nutritious and healthy foods because of a lack of time. 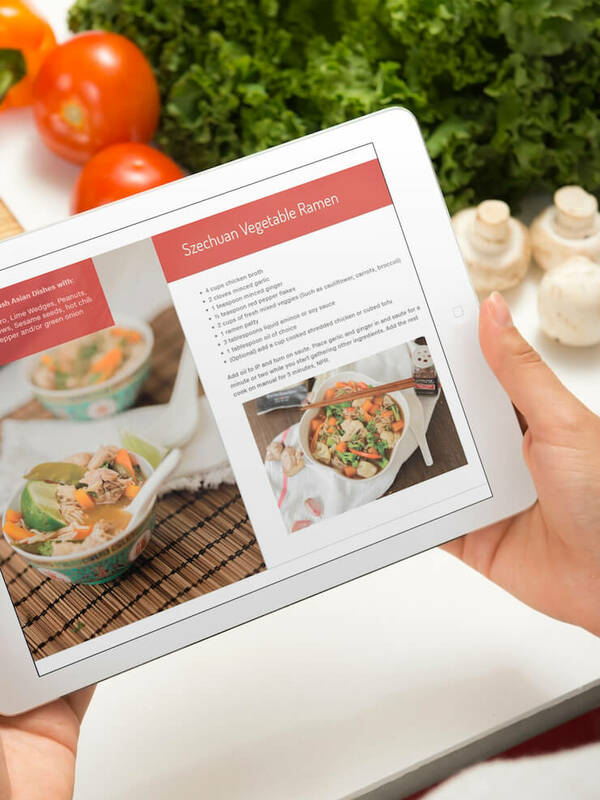 Safe electric pressure cooking with an instant pot could be the solution for your family! Buy the eBook version now! I finally got up the nerve to use my electric pressure cooker and I made the Chicken Florentine. It was very good. I used frozen chopped spinach and drained it well and it blended right in. Thanks for the recipes! 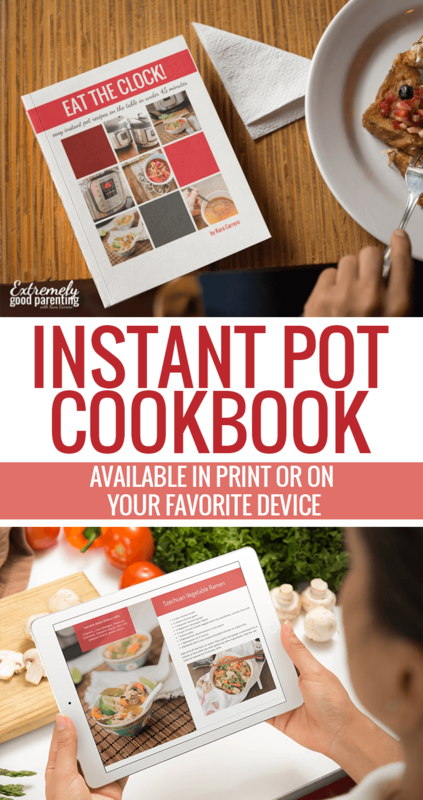 Have our instant pot cookbook and looking for something? ​Links to products are affiliate links. We earn a small commission from purchases through those links which in turn gets added to our grocery budget. Thank you.